Kazuri Beads! These beautiful, little beads are handmade ceramic beads from Africa made by the local women. 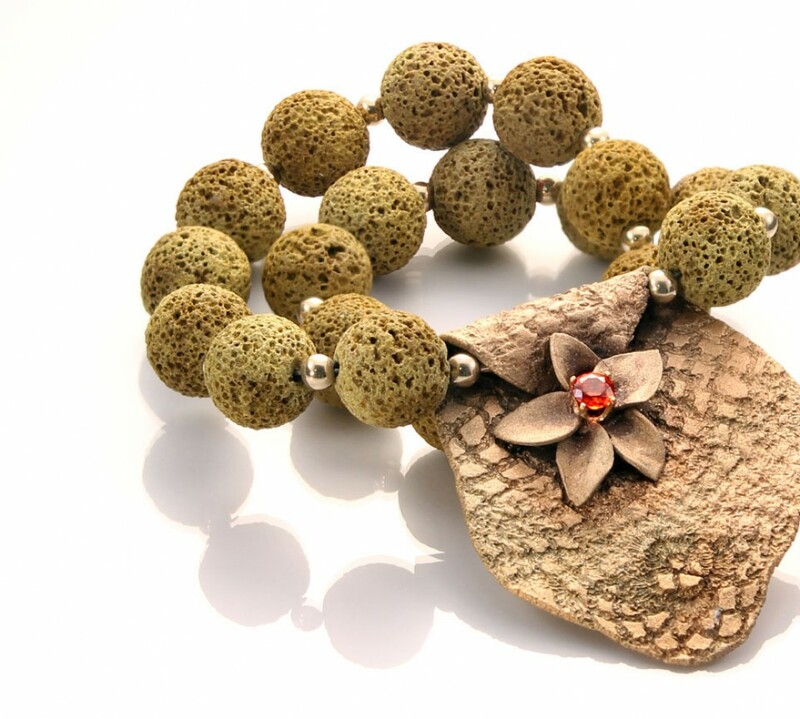 Each bead is made by hand, shaped carefully, kiln fired, painted, and fired again. The Kazuri Bead factory is a fair trade business, meaning all employees are paid fair wages and provided proper work conditions for their labor. For many of these women, this is the only means of support and they may be supporting an extended family of 20 or more. The business was founded by Lady Susan Wood, daughter of missionaries from England. She was born in a mud hut in a West African village and later returned to England, married a surgeon and then returned to Africa with her husband to provide medical services in a much needed area. She began the “bead” business in an effort to provide jobs for the local women in an area of Africa, where unemployment can be as high as 90%. These beautiful beads, which have changed so many lives, began in a small gardening shed with ten women and today employ over 350 women. The uniqueness of each hand-made bead and the number of lives it supports truly makes a piece of jewelry made with Kazuri beads more special. Learn more about the Kazuri Bead company in the following video.